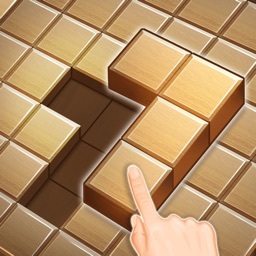 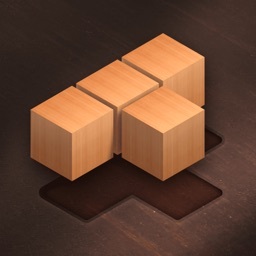 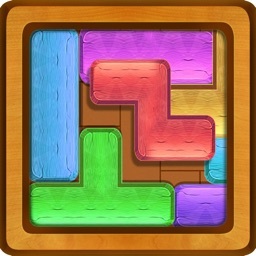 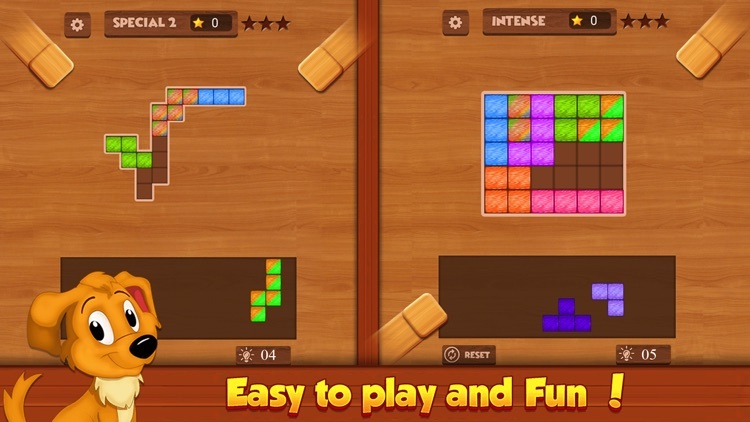 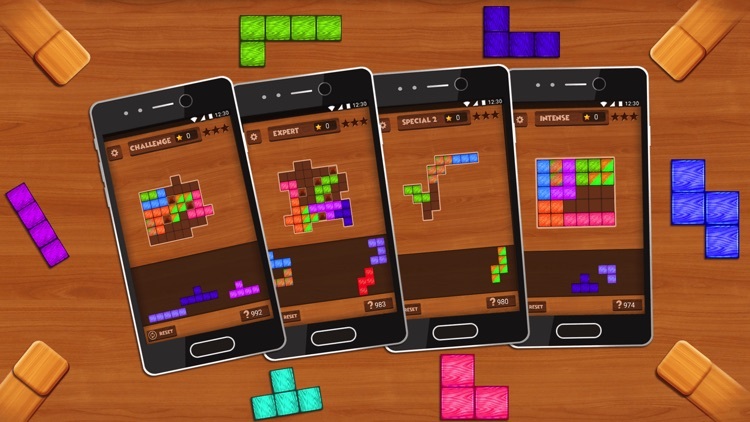 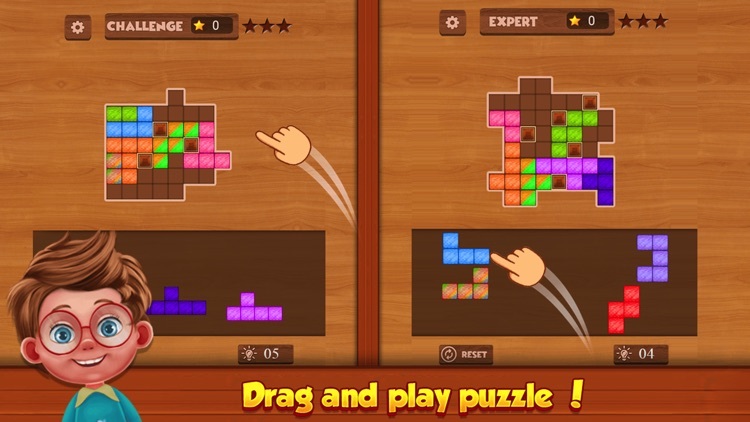 Wood Block Puzzle is the most addictive and classic wood puzzle game! Simply Drag the blocks, and fill up all grids to complete the shape.Easy to play and get addicted while playing this wood puzzle game. 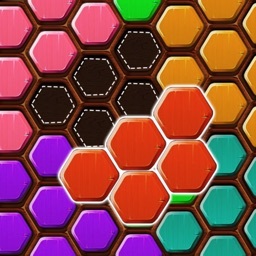 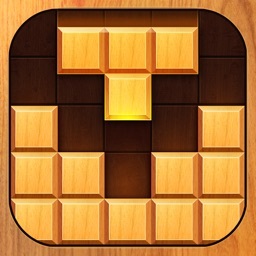 Best wood themed block puzzle game. 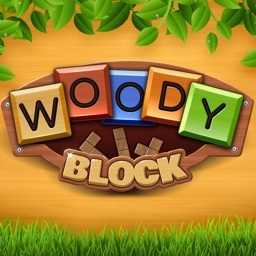 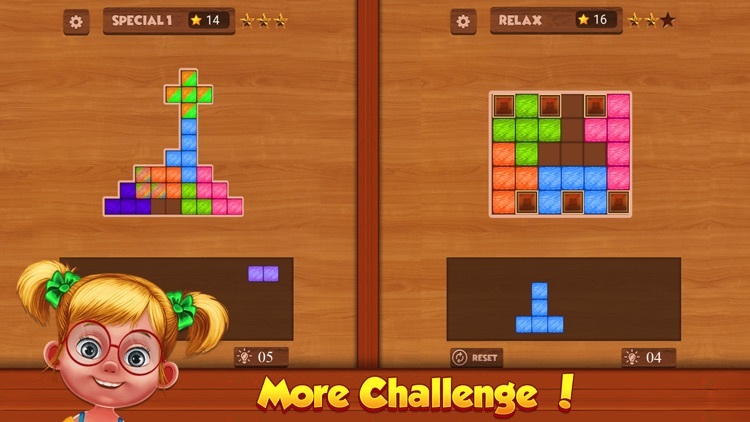 Excise your brain concentration, best brain games for any age group with wooden block puzzle for free and you can enjoy it everywhere, every time without internet connection. 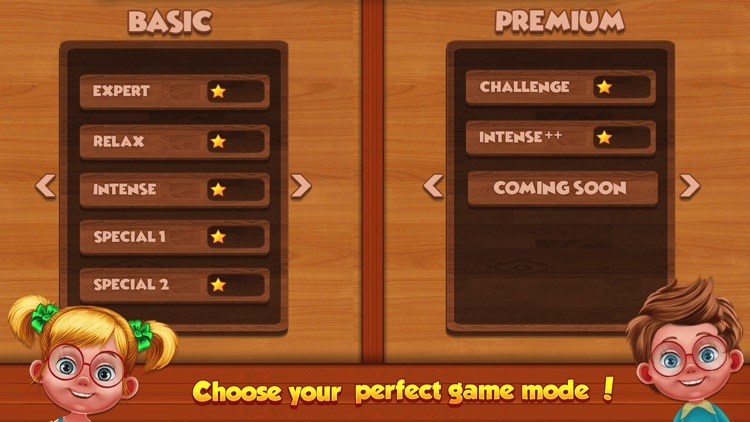 Contact us if you have any questions, ideas for improvements or experience any bugs when playing the game.